The USTA/Midwest Section is excited to announce its 2016 Hall of Fame induction class: Victor Amaya, Elaine Bruening, Rick Ferman, and the late Mark McCormack. The 2016 USTA/Midwest Section Hall of Fame induction ceremony will take place January 27, 2017, at the Sheraton Indianapolis North Hotel in Indianapolis during the USTA/Midwest Section's 123rd Annual Meeting. Victor Amaya competed on the Association of Tennis Professionals (ATP) Tour for 11 years. He finished 1980 ranked a career high No. 15 in singles and achieved his career high ranking of No. 16 in doubles in 1983. Amaya captured six ATP doubles titles and three singles titles during his career which included a singles title in 1980 against Ivan Lendl in Washington, D.C. His other two singles titles were in 1977 in Australia against Brian Teacher, and 1979 in England against Mark Edmonson. Amaya captured several of his six doubles titles in 1980 in France and Tokyo, another in 1981 in Tokyo, two in 1982 in Cleveland and Monterrey, and another in 1983 in Cincinnati. Amaya won the 1980 French Open doubles title with partner Hank Pfister, and an ATP tournament in Cincinnati with partner Tim Gullikson in 1983. He reached the 1982 US Open doubles finals, and the 1979 Australian Open doubles semifinals with partner Hank Pfister. Amaya competed against former professional players including Nick Saviano, Eliot Teltscher, Erick Iskersky, Stan Smith, Vitas Gerlutalis, Bjorn Borg, John McEnroe, Marty Riesen and Jimmy Connors. During his professional tennis career, Amaya served two terms on the ATP Board of Directors. After his playing career ended, he served as Director of the Michigan Athletic Club in Grand Rapids, Michigan. During his collegiate career, Amaya was a member of the University of Michigan tennis team, winning the Big Ten singles and doubles championships in 1973 and 1974. As a junior player, Amaya won the Michigan Class A High School Tennis championships and the USTA 18 and Under National Junior singles title in the early 1970s. 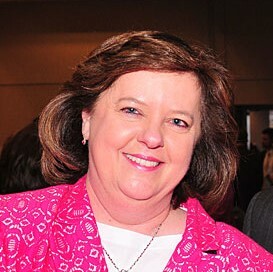 Elaine Bruening is the current Chief Executive Officer for the Western & Southern Open, responsible for the overall management and operation of the tournament. She is one of only two females in the top position of a major tournament. Bruening learned the tournament business from the ground up from the late Paul Flory. She was the operational and financial leader for decades for the tournament, and negotiated with many of the pillars of industry in Cincinnati. Bruening’s path to becoming a tennis legend in Cincinnati includes holding the following positions: Tournament Manager, Associate Tournament Director, Chief Operating Officer, and Chief Executive Officer. Bruening also served as a volunteer with the tournament for several years. In addition to coordinating with all key tennis organizations, Bruening’s current responsibilities as CEO include leading a year-round staff, setting procedures for committees and volunteers, overseeing the financial success of the tournament, oversight of all capital improvement projects, oversight of sponsorship and ticket sales as well as all tournament food and beverage, and coordination with all key tennis organizations. Bruening’s strong leadership skills have been recognized by the ATP as she has served on the ATP World Tour Tournament Council, and is currently the only female member on the ATP Media and Finance Committee. Bruening was honored as part of the Cincinnati Enquirer’s Women of the Year Class of 2012 for her commitment to improving the lives of people in her community. Rick Ferman has been teaching, coaching, providing leadership, and serving as a tennis volunteer for more than 40 years. He founded Con Petire Tennis School in 2005 and continues to serve as its Director. Ferman was Executive Director of Tennis at Grand Slam Tennis Club, an Ivan Lendl Tennis Center in Banksville, New York, from 2013-2016 and was just named the club’s Executive Director of Community Tennis. 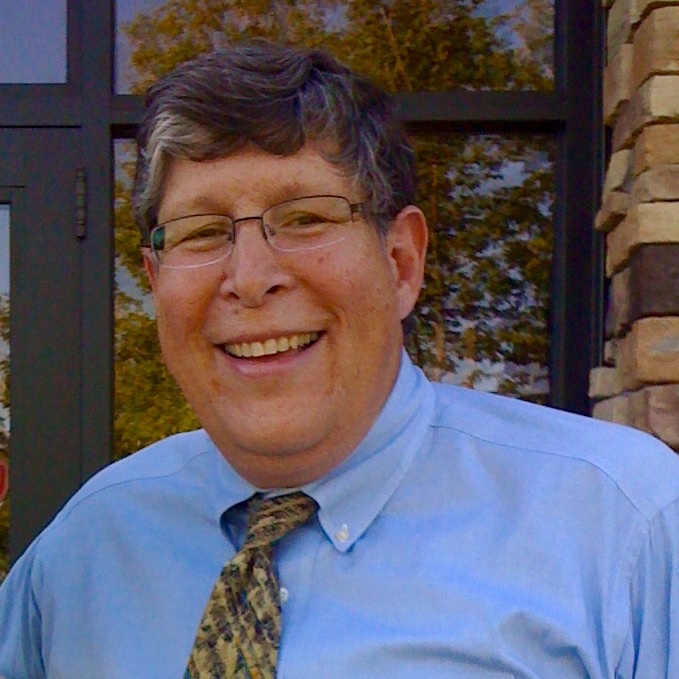 He was the Managing Partner of Court One Athletic Clubs in Michigan from 1979-2004, and served as the USTA Executive Director and Chief Operating Officer from 1996-2003. Ferman has taught more than 150 collegiate tennis athletes as juniors, three of whom attained All-American status. Most notably he began working with former professional tennis player Todd Martin when Martin was ten years of age. Ferman co-founded the Todd Martin Development Fund in 1994 with Todd and his father, Dale Martin. The foundation’s mission is to support Lansing’s underprivileged youth in developing tennis and leadership skills for life. Ferman has served as a volunteer at all levels of the USTA. He was Western Michigan Tennis Association President from 1982-1983, USTA/Midwest Section (formerly Western Tennis Association) President from 1990-1991, and USTA/Midwest Tennis & Education Foundation (formerly Western Youth Tennis & Education Foundation) President from 1992-1993. Ferman was Vice President of the USTA Board of Directors from 1995-1996 before assuming his staff position with the USTA. Ferman also served on more than 15 USTA National committees including chairman of the Player Development Committee, Section Presidents Committee, and USTA Delegates Assembly. He was chairman of the USTA/Midwest Section Junior Tennis Council, Section Endorser, and member of the Education and Recreation Tennis Committee. Ferman played collegiate tennis for Michigan State University from 1968-1971. He and his son R.D. garnered the USTA National No. 1 ranking in the Senior Father and Son Division in 2010. Ferman’s list of awards include the Michigan State University Varsity Club Jack Breslin Life Achievement Award (2002), Stamford Old-timers Athletic Association National Honor Roll for leadership in tennis (2002), USPTA/Midwest Professional Tennis Hall of Fame inductee (1997), USTA/Midwest Section Mel Bergman Award (1991), Western Michigan Tennis Association Distinguished Service Award (1989), and Western Michigan Tennis Association Most Outstanding Adult Player (1985). 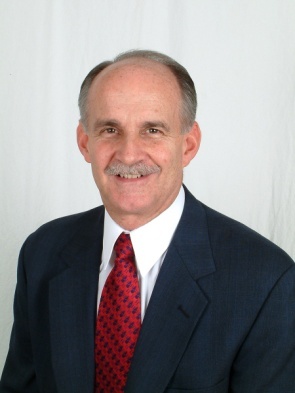 Mark McCormack was the founder and chairman of International Management Group (IMG) which is based in Cleveland with 80 offices in 32 countries. He turned IMG into not only the world’s largest athlete representation firm, but also the largest independent producer of television sports programming and distributor of sports television rights. McCormack was an American sports and celebrity marketing entrepreneur, known as the founder of marketing and the sports representation business. McCormack and IMG opened up opportunities for the professional and financial growth of tennis’ elite players while at the same time promoting the prosperity of the sport of tennis. He partnered with Nick Bollettieri in 1987 to expand his tennis academy into the world’s largest multi-sport facility, and in 1996 along with the Evert family established the Chris Evert Tennis Academy. McCormack published numerous books including the bestselling ‘What They Don’t Teach You at Harvard Business School’ and ‘Hit the Ground Running’. 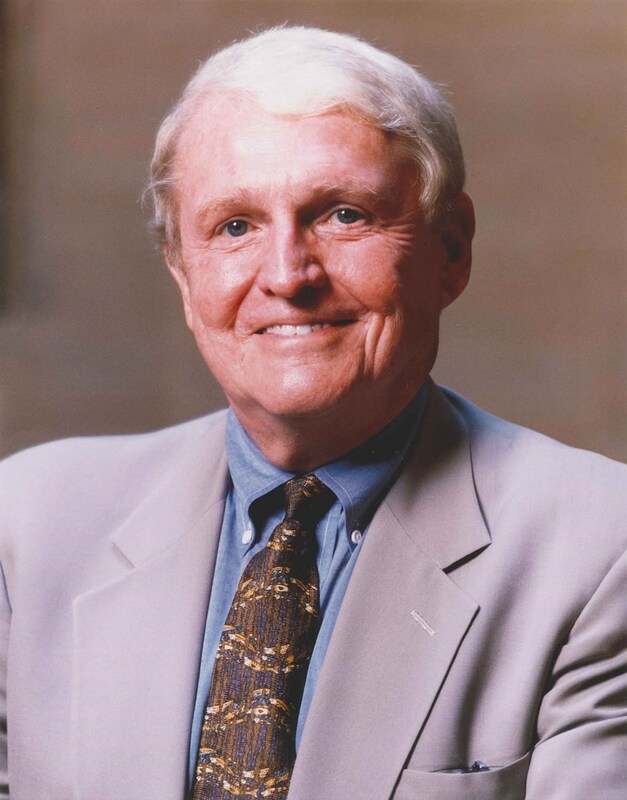 He founded the McCormack-Nagelsen Tennis Center at the College of William & Mary, which houses the Intercollegiate Tennis Association Women’s Tennis Hall of Fame. World Amateur Golf Ranking. The Mark McCormack Award was established to award the player who has spent the most weeks at first place in the Official World Golf Ranking during a calendar year.